One of the main reasons I started this little blog of mine is because it gives me somewhere to talk about my mental health. Being able to blog about how I'm feeling is honestly so refreshing in a world where so many people don't take it seriously. It's also introduced me to a whole host of people who work really hard at opening up conversations about mental health, fighting to end the stigma and working to educate people. Here are five of my favourites bloggers who do such a wonderful job of talking all things mental health. I'm sure you probably already follow these babes, but if you don't you should fix that immediately! 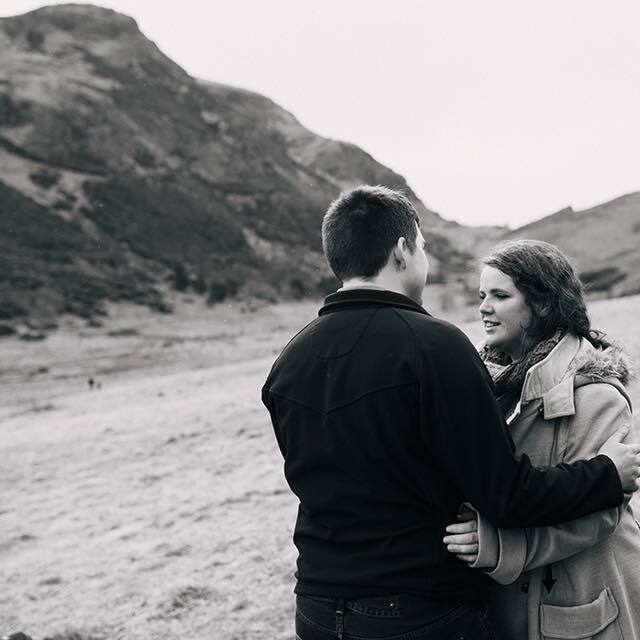 One of my favourite things about Hannah's Little Thoughts blog is that she is so open and honest in detailing her journey with mental health. Being able to read her experiences with therapy for anxiety has been eyeopening for me, and it's so motivating to see someone working so hard to beat it. This post helped me feel less alone and made me realise it's not just me who feels this way! 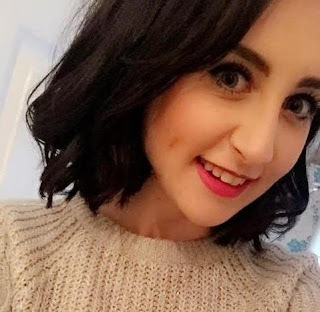 As well as her own personal story, Hannah posts some great tips and advice, like this post on how to cope with anxiety, and this beautiful post on how to support someone with depression. She's a wonderful writer, and every post teaches me something new. 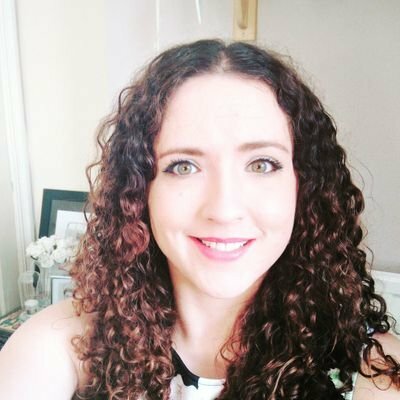 Hannah is passionate about mental health awareness, so she created of one of my favourite Twitter chats, the #TalkMH chat on Thursdays at 8.30pm. Every week an amazing group of strong, brave individuals open up about some of the most personal subjects, and it's the most supportive, beautiful community. 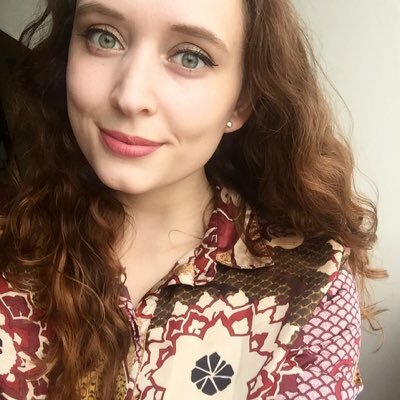 Get involved by following Hannah on Twitter here and using the #TalkMH hashtag. Start with: her stunning Open Letter to Depression - it is the most honest, heartbreaking and yet inspiring post that'll give you all the feels. I was only introduced to Megan yesterday, but I've already read all of her blog posts and I am waiting patiently for more. She's got a real knack for putting the thoughts of many sufferers into words, like in the epic What Not To Say To Someone Mentally Ill - I'm sure that you'll have heard one or two in your time! Her post on Panic Attacks is invaluable with the great tips on how to cope with them. One of my favourite posts explains How To Deal With Someone Else's Mental Illness - this is a fantastic resource for anyone trying to offer support to sufferers. Megan says everything I'd like to, but much more succinctly. Reading her posts is like getting advice from your best friend, and will make you feel supported and cared about. She's bloody wonderful - follow her on Twitter here! Start with: How It Feels To Mentally Spiral - if you suffer from this you'll relate, if you don't it'll really open your eyes. Start with: A Letter To A Friend - sometimes we all need a reminder of our own worth. This beautiful, heartfelt post will have you quietly sobbing before grabbing life with both hands and embracing every moment of it. When I think of Mental Health bloggers, my mind instantly goes to Nicole. This girl is unbelievably courageous to share what she does on her blog - A Beautiful Chaos - and I think she's incredible. Nicole blogs about the reality of living with OCD, a disorder so often misunderstood and not taken seriously enough. I would encourage you to read any of her posts because she so regularly stuns me into silence with her dignity, bravery and openness, but there are a few I'd highly recommend: this post explains how misinformed people are when they call those who share their experiences of mental illness 'attention seeking' (side note: I've been hearing this for 14 years, it's still not true!). Similarly, I loved this post about Why Taking Antidepressants Doesn't Make You Weak, as could strongly relate to those feelings too! This post is full of excellent self-care tips - perfect for helping to improve your mental health. Basically, everything Nicole writes is relatable yet personal, honest, open and thought-provoking. Plus her whole blog is beautiful. You should follow her on Twitter too - you can find her here. Start with: 9 Lies My OCD Tells Me - this post honestly tore me up a bit. You might think you know about OCD, but you'll never find a more raw, emotionally-open description than this. You'll finish reading this post astounded by how strong and awesome Nicole is. In terms of mental health blogging, the lovely Rachel brings a slightly different approach with her awesome blog No Space For Milk. 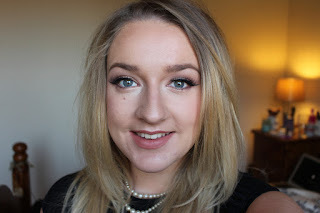 As well as blogging, she's studying Mental Health Nursing, which I'm a teeny bit envious of. She's written some fabulous posts on mental health, such as this post on how depression feels that made me want to print it off and post it to everyone who's ever told me "Everyone has down days", and these tips on how to reduce stress - perfect for anyone who needs to unwind. Rachel also recently hosted a brilliant guest post series called Think Again - this post highlights her reasons for doing so, and you can find the guest posts here. This series covered a massive range of mental health topics and was a brilliant way to get people talking and educating others on their experiences. Rachel is without a doubt one of my favourite people, and her blog is one of my favourites too. It's educational, it's intelligent, and it's making a difference to a lot of people. If for whatever reason (I can't think of any!) you don't follow her on Twitter already, follow her here. She's an utterly wonderful person. Start with: This post on why we shouldn't be embarrassed about looking after our mental health. It's a brilliant take on something I hadn't even realised I was hiding, and why taking responsibility for your health is only ever a positive. All five of these wonderful women write such genuinely excellent mental health posts that you should definitely be reading their blogs! It's so important that we keep communicating with each other, and with those who aren't affected, so that we can break down the stigma surrounding mental illness, stop feeling so alone and start building real support. 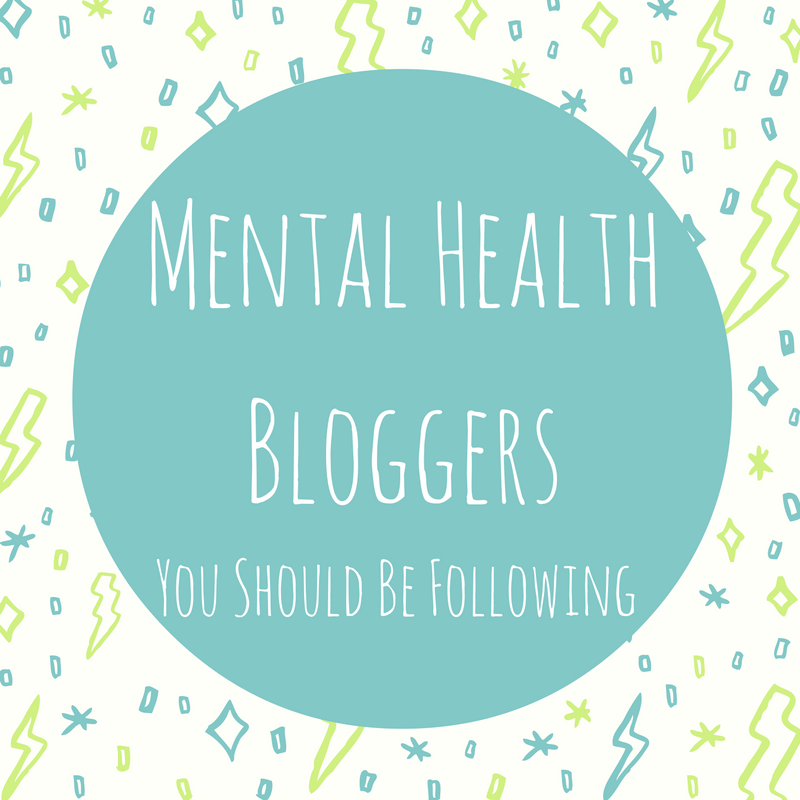 Who are your favourite Mental Health bloggers? Find my other Blogtober posts here!